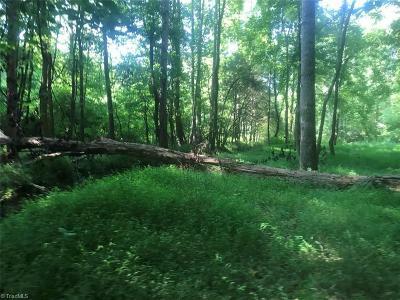 Slater Road Lewisville, NC. 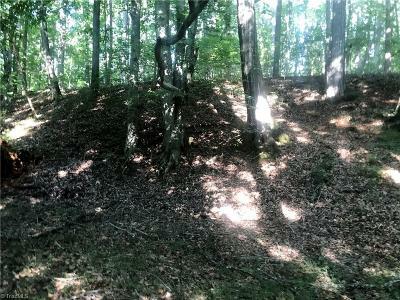 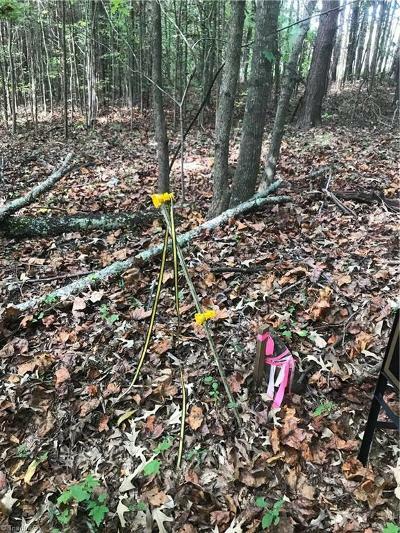 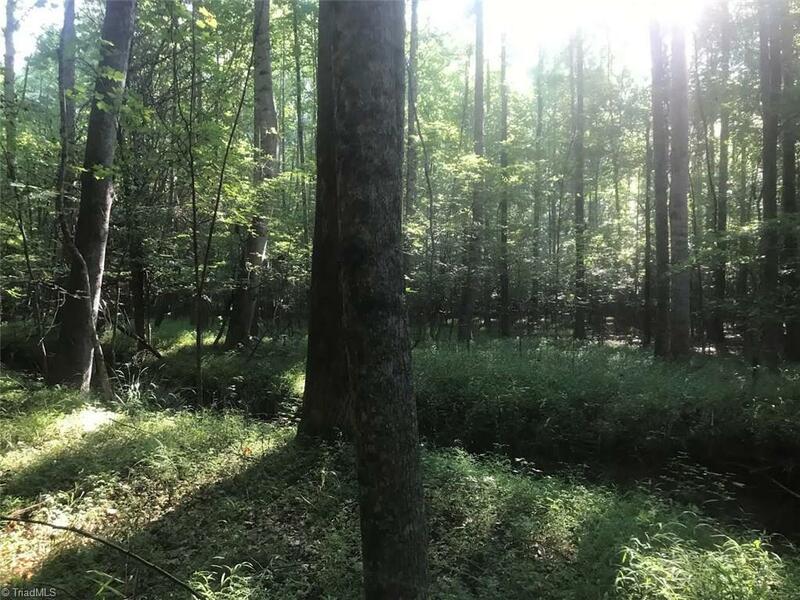 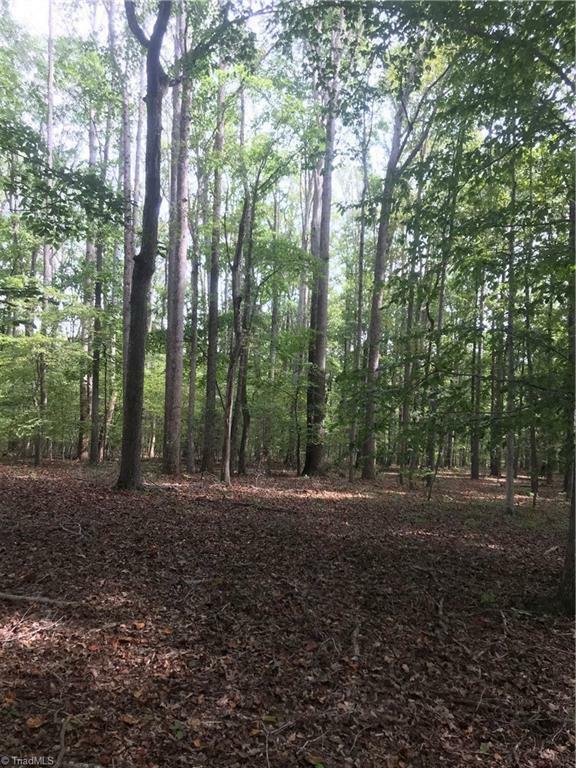 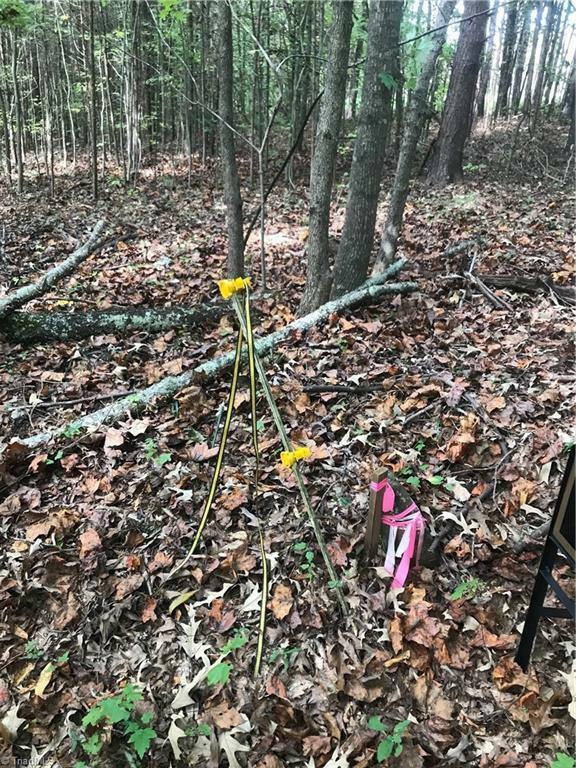 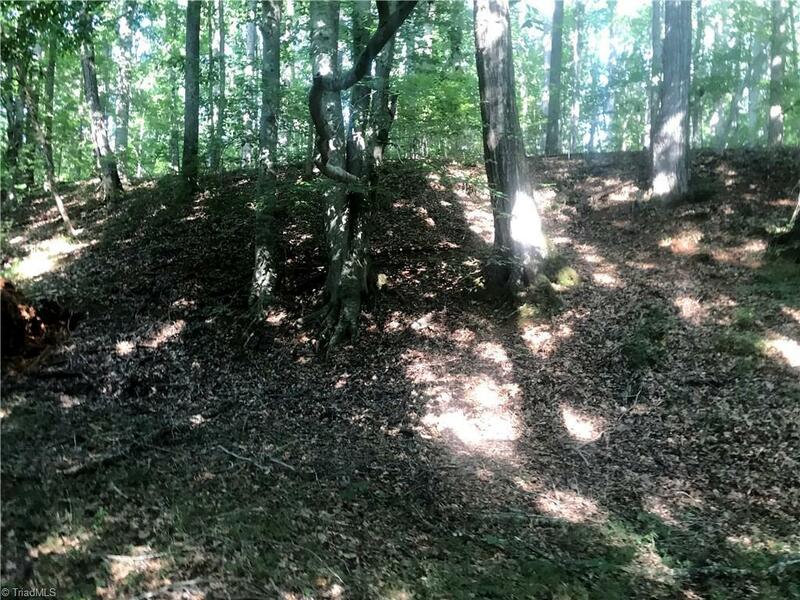 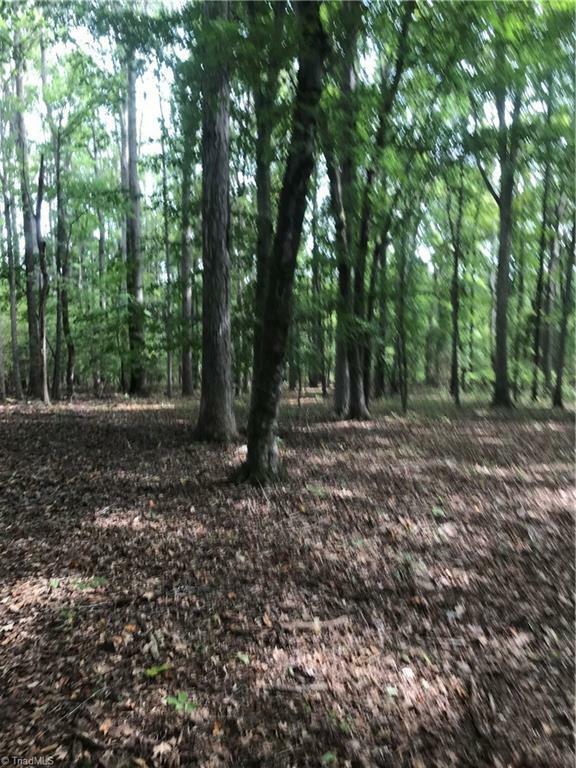 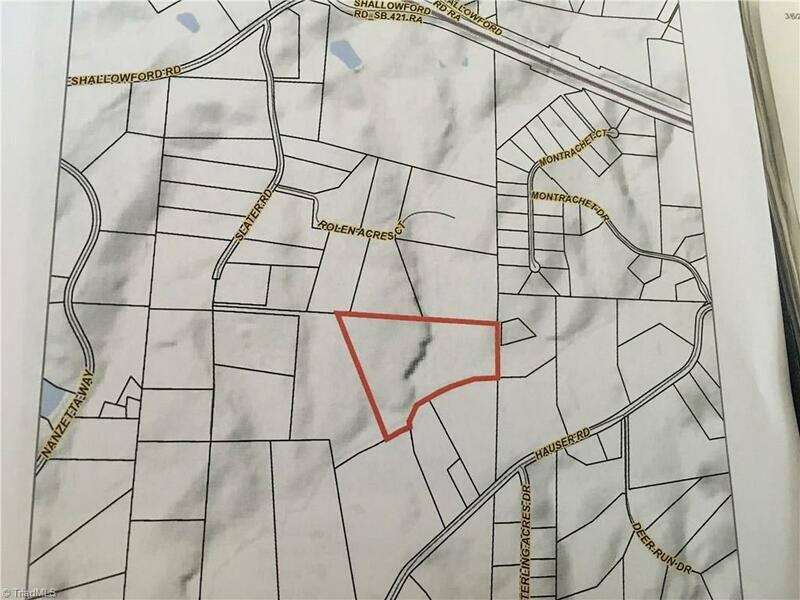 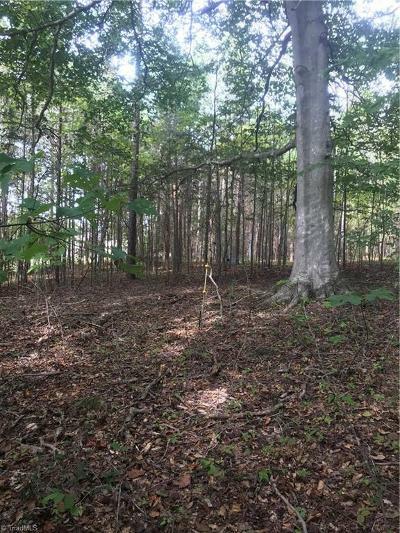 | MLS# 849623 | North Carolina Farm and Vineyard Specialist Patria Properties Inc.
Beautiful Old Grove Forest land off of Slater Rd in Lewisville NC 15.95 ACRES privacy yet convenient and easy access to Interstate 421. 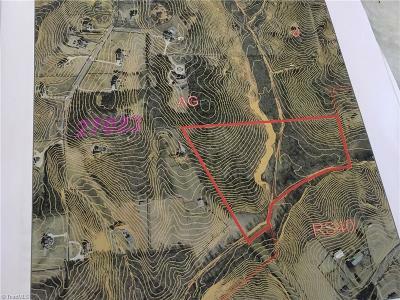 Deeded Right of way onto property shared beautifully gated drive at the end of Slater Rd property shared property is 385 on the left. 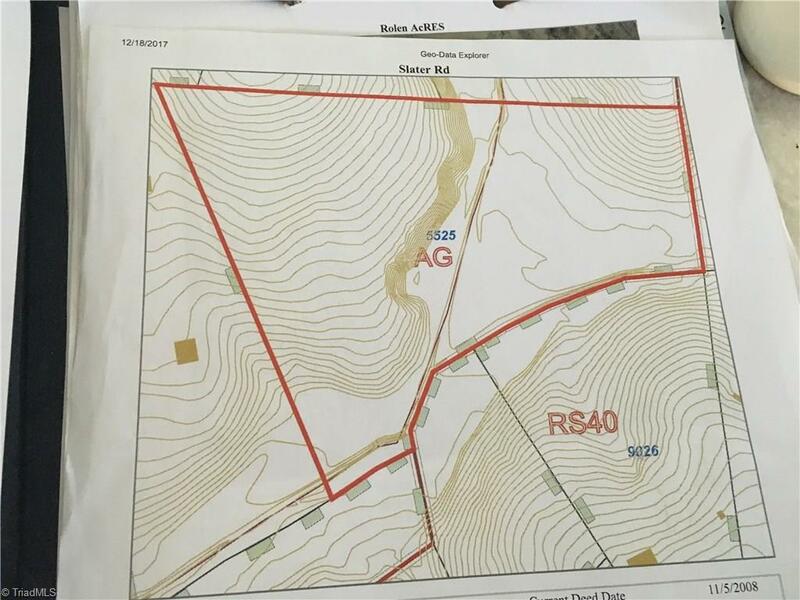 Road agreement in place with current owners. 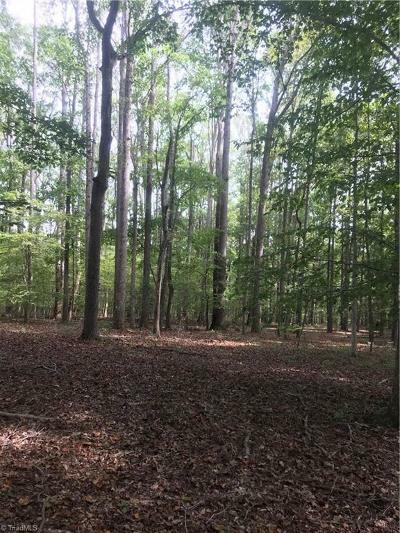 Property perks for a 5 bedroom home. 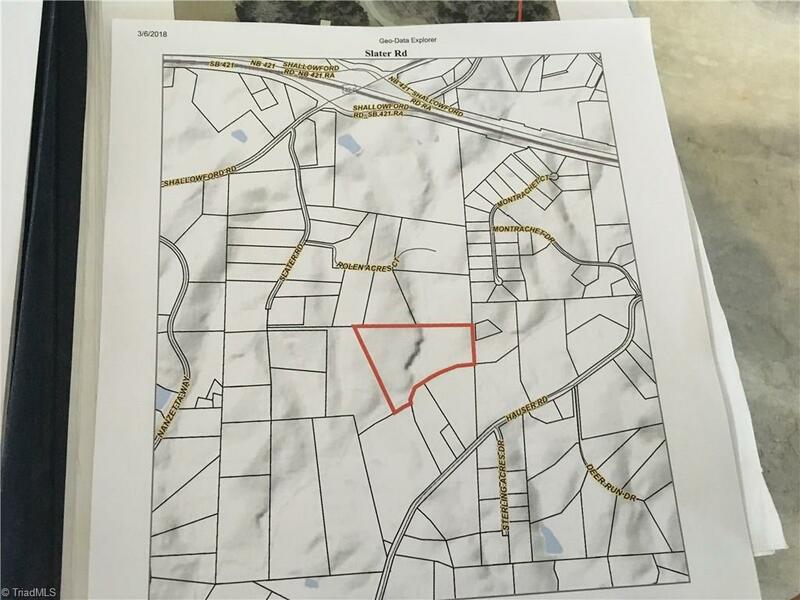 Where in Lewisville can you find a private parcel that is not under an HOA ? 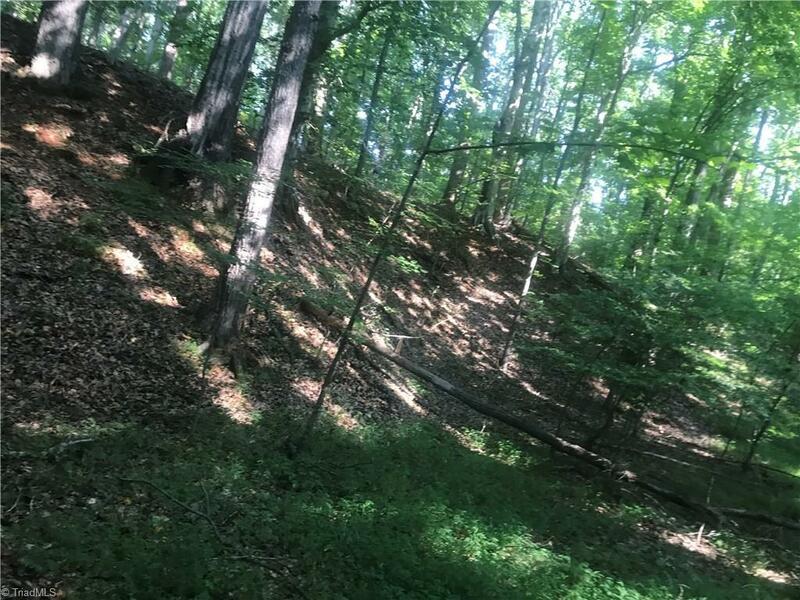 Rare Right.